Lou Loves Beauty: Nspa Instant Blur Primer - A Porefessional Dupe? 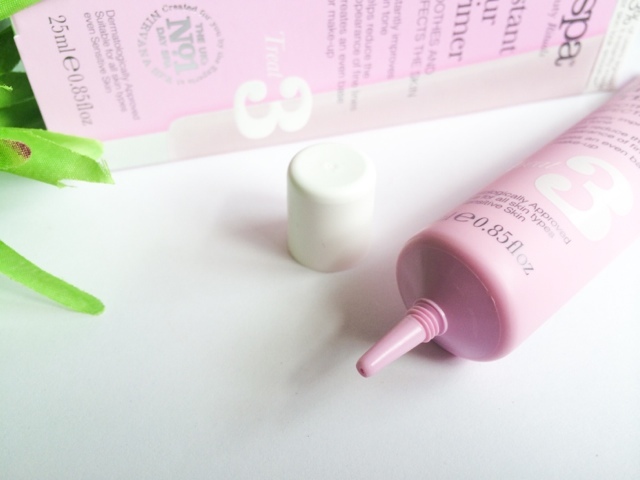 Nspa Instant Blur Primer - A Porefessional Dupe? Now, before I start the comparison and review I just want to add that I don't rate the Porefessional that much, I know, SHOCKER!!!!! I love the concept and I really want it to work, but it doesn't. I have large open pores which is why I probably expect miracles from it and for it to blur out all the dips in my face and give me that airbrushed appearance. But alas it doesn't. Much like the Porefessional, the primer is silicon based and has a very slippery consistency and has the same texture as the Smashbox Photo ready primer, whereas the Porefessional is much more balmy and thick. 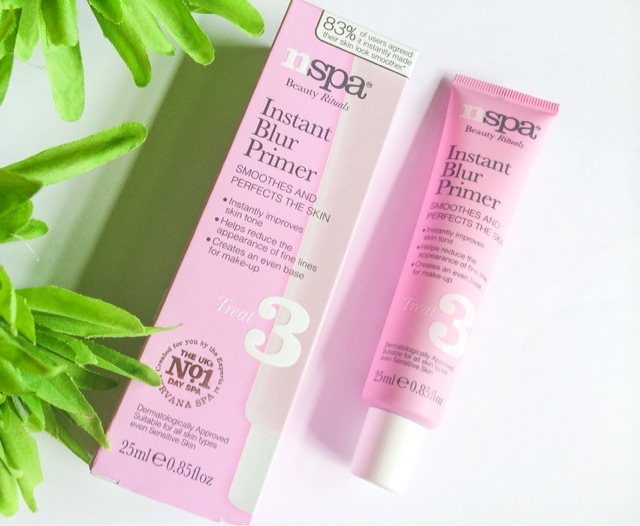 The Nspa Instant Blur Primer in my mind is very similar to its high end counterpart where it does instantly blur and smooth out the area and give it that soft focused look. But the problem I have with both is that the effect doesn't last! As soon as I put anything over the top my beautifully airbrushed face disappears. It does soften the pores a little, I'd be lying if I said they didn't but I want more! I want the effect that is given when first applied! It's like you give it to me and then take it away! For no make up days where you just want to smooth and even out your skin then this is perfect as it does the job its supposed to! The primer benefits are again very similar, they both make my make up last a little longer but nothing ground breaking in my opinion. So in my mind if you're looking to try the Porefessional I would recommend trying something like the Instant Blur Primer first. It seems with these products you either love 'em or hate 'em so its best to find out with a cheaper brand so you don't waste your money! Have you found a Pore Minimising primer that really works yet?